It’s March and with spring almost in sight, its time get back out into the garden! With the worst winter weather out of the way, there are loads of things to do in March – from cleaning and re-potting to planting and pruning. Read on for our top March gardening tips and to find out how to best prepare your garden for the summer months! Gardening in March means longer days, and many houseplants are starting to put on new growth this month. This is a good time to re-pot struggling plants, pruning the roots and adding fresh potting soil and fertilizer. 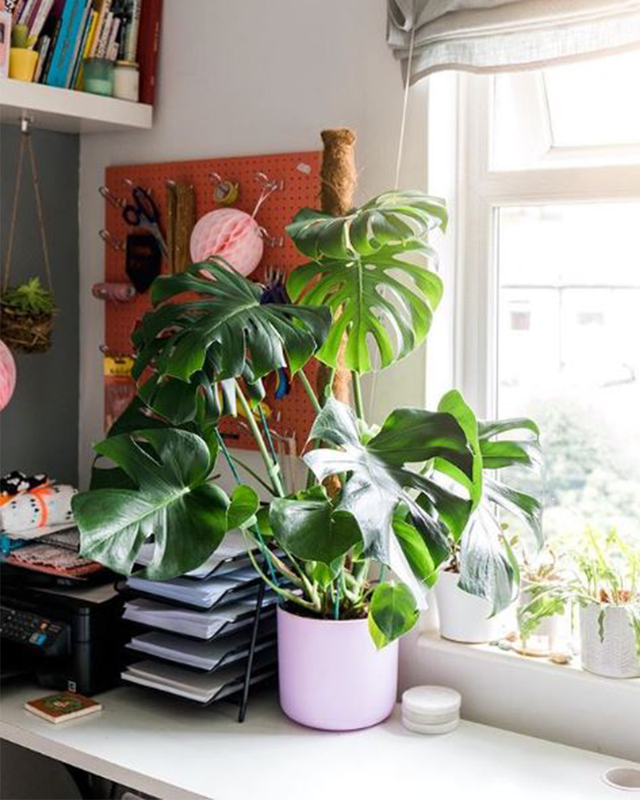 One of our top March gardening tips is to cut back the long vines of houseplants, such as philodendrons, and re-attach them to supports using VELCRO® Brand Garden Ties. Cut back climbing roses now by removing broken, dead and diseased branches. Then get rid of any old main vertical canes that aren’t growing strongly and any spindly, thin canes. Finally, shorten lateral branches growing off the main canes to 2 to 5 buds. 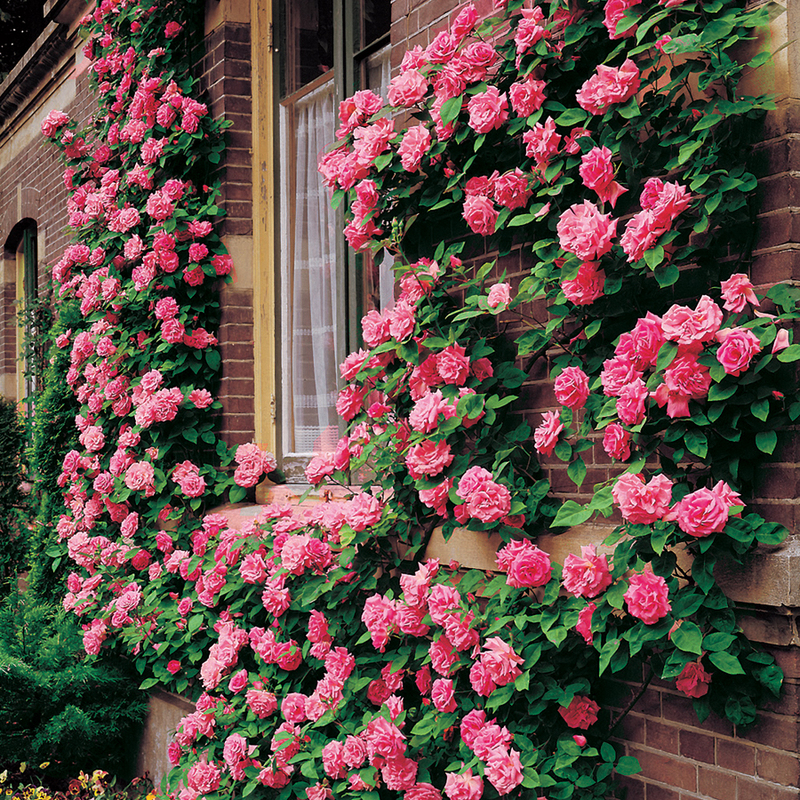 Attach the rose branches to an arbor, fence or trellis with VELCRO® Brand Garden Ties. 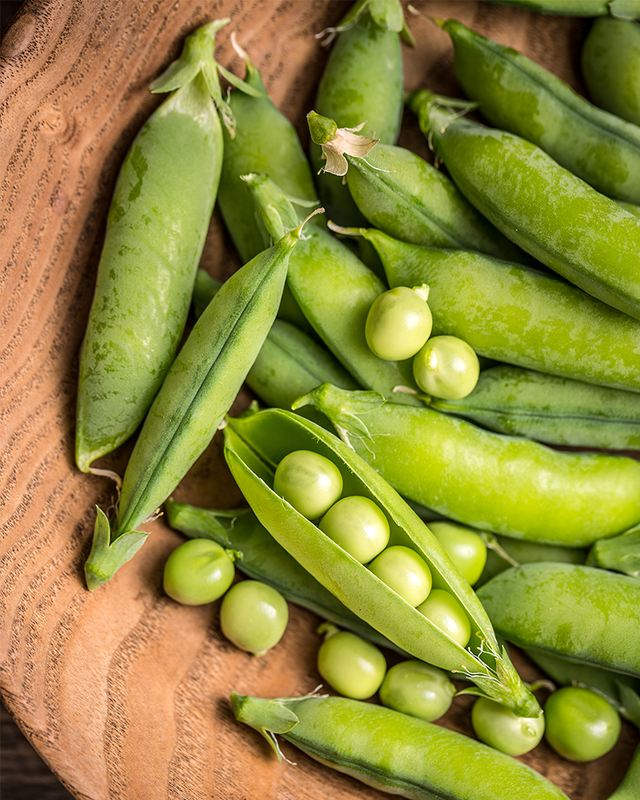 If you’re wondering what to plant in March, start with peas. Once the garden soil has thawed and dried out, prepare peas for planting. The night before planting, place peas in a bowl or a resealable bag with some warm water. Let it sit overnight. The peas will start their germination process and grow faster once in the soil. The next morning, if you’re planting on a bed that hasn’t had peas before, drain off the water and add a legume inoculant into the bag to coat the seeds. This will help the peas fix nitrogen from the air. Plant that day on raised beds with a fence for trellising the vines. Spring is coming! One of the most important gardening jobs for March is to get ready for tomato season. 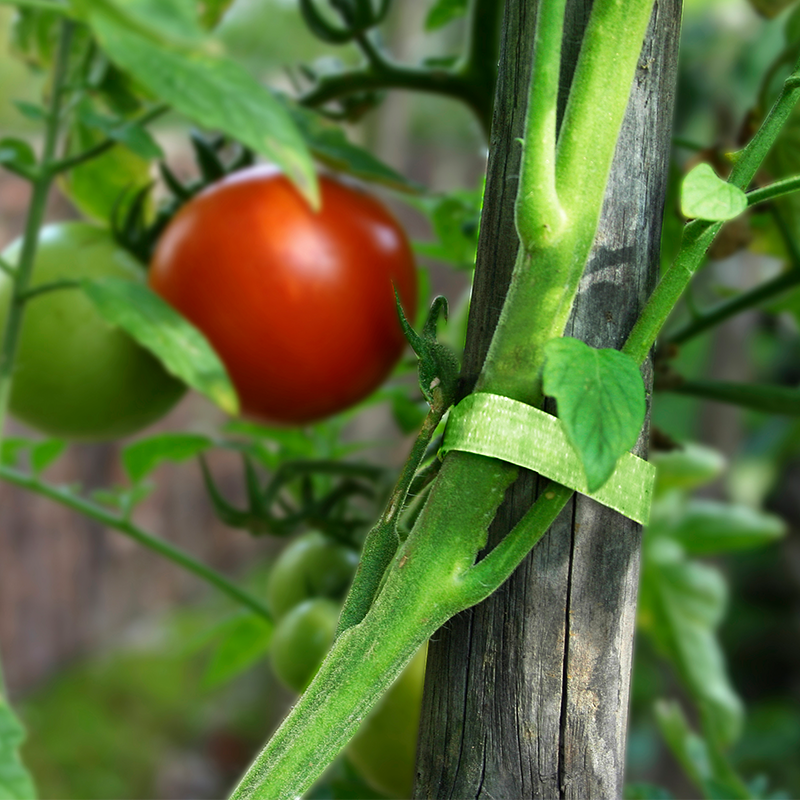 Check your tomato cages, stakes and supports. And then clean and disinfect cages and poles with a diluted bleach solution to prevent disease. Bundle stakes together with VELCRO® Brand All Purpose Straps so you can find them when you’re ready to go. Ready to start gardening? Check out our garden ties or stay on our blog for more helpful gardening tips!